Decorating with tree trunks is a great trend for anyone who loves the rustic style. In this article, we've compiled 7 interesting ideas on how you can incorporate them into your home. Decorating with tree trunks has become one of the most popular home decorating trends. 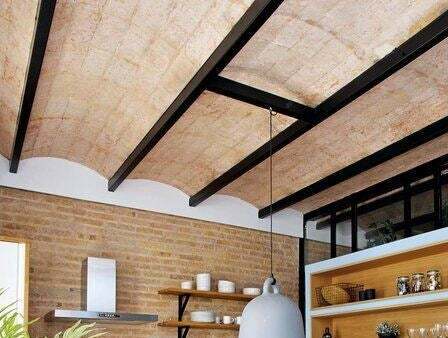 Thanks to their rustic style, this natural element will allow you to create beautiful furniture and accessories you can use for both interiors and exteriors. 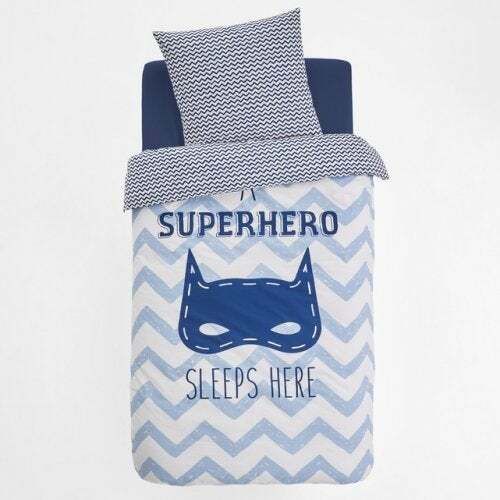 In fact, they have become so popular that you can now buy them in many furniture and decorating stores. 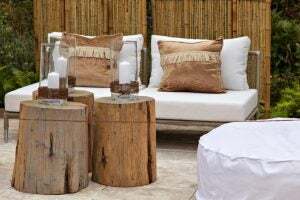 However, because we love all things upcycling, we want to take this opportunity to show you some ideas on how you can use old tree trunks that you find yourself in the great outdoors. Ready to try them out in your home? How to treat tree trunks? Don’t worry, you don’t need to be an expert in carpentry to decorate your home with tree trunks. In fact, you don’t even need special products to treat them. All you need to do is leave the wood to dry and, if it’s a dead tree, make sure to clean the bark. Depending on your personal preferences, you can leave the trunks natural, or sand and varnish them. Regardless of its size, you can even paint your tree trunk whatever color you want. It simply depends on the style you want to create. Decorating with tree trunks will add a romantic and rustic touch to your home. 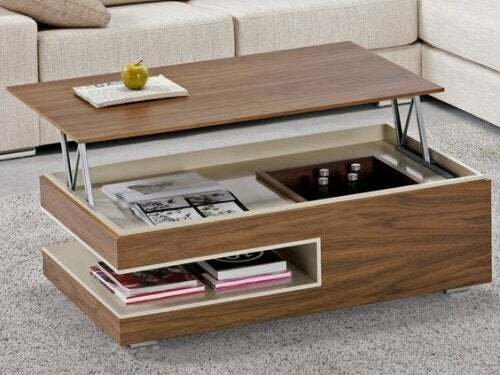 The only thing you need is a bit of time and creativity to transform them into furniture or other decorative items. In this next section, we’ll show you how to really make the most of your tree trunks. When it comes to decorating with tree trunks, making side tables is a classic. From living rooms and bedrooms to gardens and terraces, you can use them to furnish lots of different spaces in your home. You can keep them as purely decorative objects, or use them to display other items. You can use them to display small lamps, ashtrays or small plant pots. 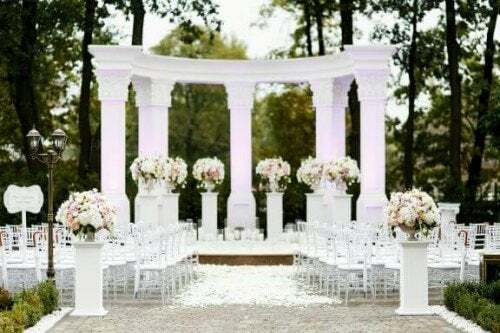 Make sure to place them somewhere they’ll create contrast with the rest of the decoration in your room. 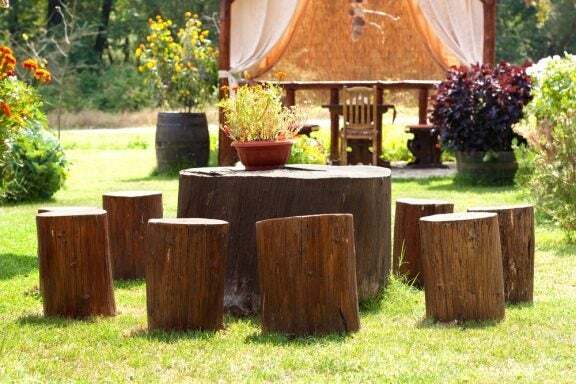 Thanks to their shape, tree trunks are perfect for making wooden stools. Although you can leave them in their natural state, we would suggest painting them white to give them a Nordic-style touch. 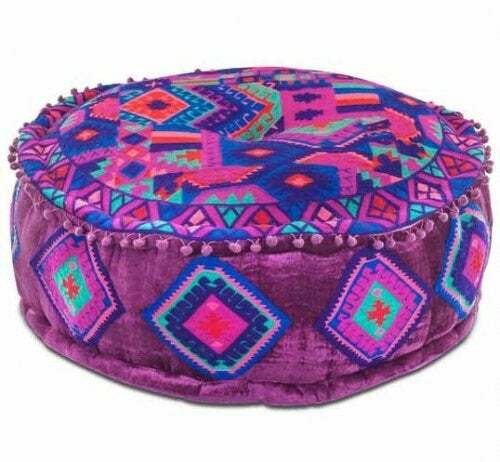 Make some beautiful colored or patterned cushions and put them on your stools to make them more comfortable to sit on. Because they are completely natural, tree trunks are perfect for making plant pots. So, what do you need? All you have to do is remove the interior portion, leaving a hole in center for your favorite plant. Put feet on your plant pot to raise it slightly off the ground. 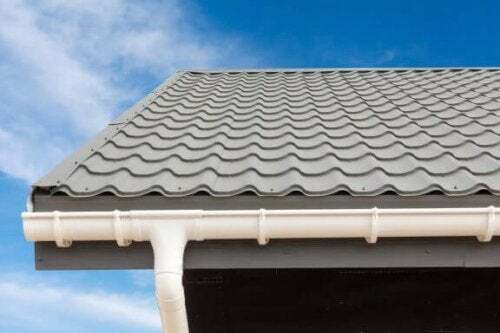 You should also make some holes in the base to improve drainage. One of the most interesting ways to decorate your garden with tree trunks is to make a beautiful path from small disks of wood. This is a great project for anyone who has a large outdoor patio, as they’ll allow you to make a great DIY garden path. Cut your tree trunks into disks, making sure they’re all a similar thickness. If they’re too irregular, it’ll be more difficult to create your garden path. As we’ve already mentioned, decorating with tree trunks can add a touch of warmth and romance to any room you put them in. As a result, this also makes them perfect for making beautiful candle holders. Find slim tree trunks of all different lengths and make a hole in the middle for the candle. 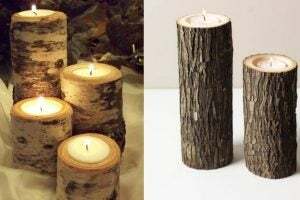 If you want, you could even use a longer piece of tree trunk and make several different holes so it can hold more candles. 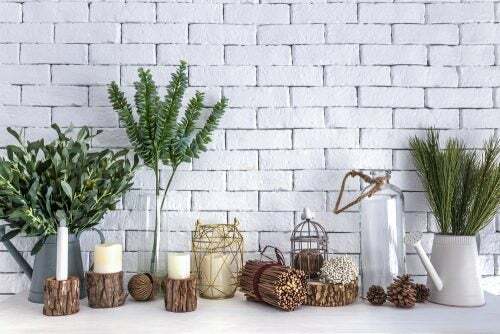 We’ve said it before and we’ll say it again, adding a rustic touch to your home is easy with tree trunk decorations. This project is ideal for decorating bedrooms, living rooms, and offices. Regardless of the shape of the frame you make, they’re perfect for giving a natural and rustic feel to your photos. First, cut a thin piece of tree trunk, then make a small slit where you can insert your photograph. Finally, decorate it with string and fabric flowers. 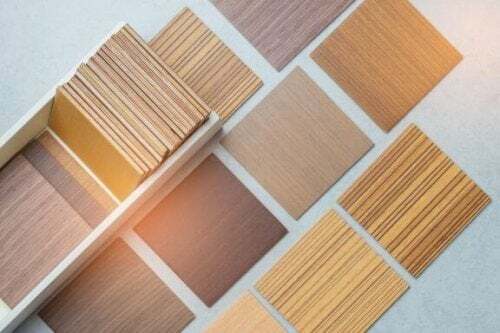 Wood is a high-quality material which is great for making shelves and wardrobes. So, naturally, we couldn’t leave this project off this list. It’s really easy, and there are lots of different ways to do it. 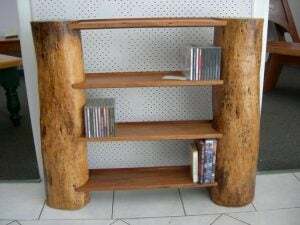 If you have a large tree trunk, you can make lots of different shelves and compartments. However, if your tree trunk is a little on the small side, cut them in half and use them to make a beautiful ladder bookcase. Do you have any old tree trunks in your garden? Is there a forest near your home? If so, then don’t hesitate to give these ideas a go. These low-cost, interesting projects will help you update your home decor.